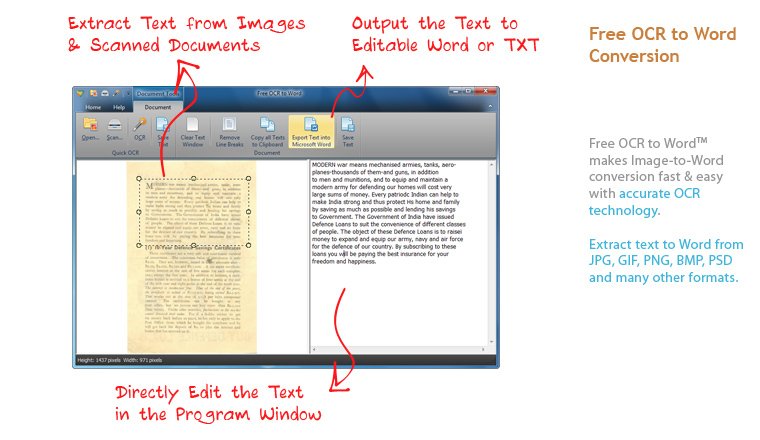 OCR, short for “Optical Character Recognition”, is a kind of technology that helps people extract textual contents from a wide range of documents like scanned documents, typewritten documents, Adobe PDFs, computer- or hand-printed characters. It can digitize these documents into editable and searchable content. In fact, there are so many uses of OCR that you may have never heard of. In this post we’ll make a list of top usages of OCR that may bring you convenience in your life and work. OCR today has been embedded in various documentation processing software like Word processing software and fax applications. 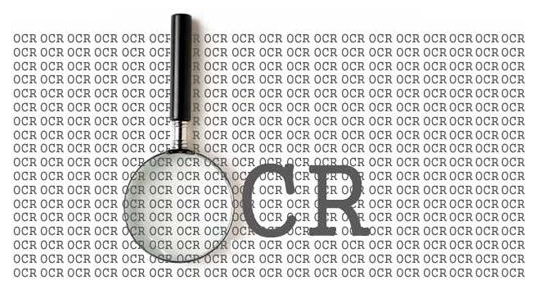 Occasional using of OCR can reduce the amount of documents that need to be faxed or scanned. 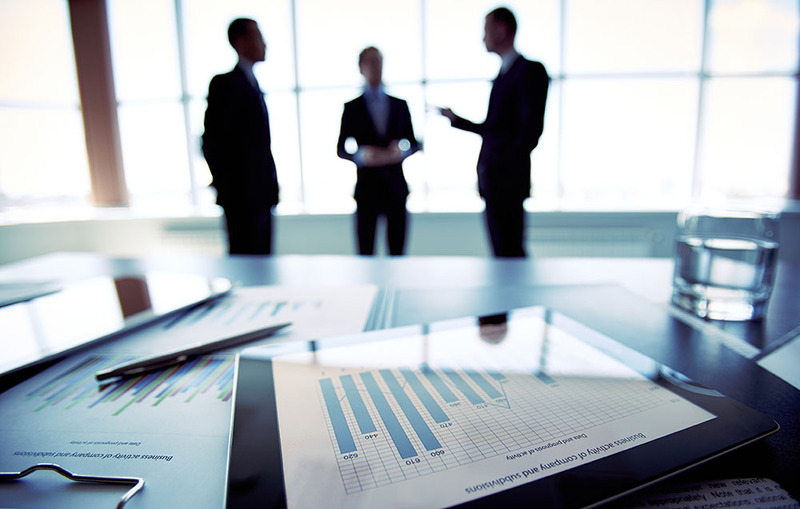 People working in companies that need to capture and extract crucial texts from important paper documents, like a law firm, will keep their enthusiasm in employing OCR. This will tremendously speed up the working progress. For corporate users who prefer to minimize the paper-communication strategically, OCR is one irresistible and irreplaceable method to make all the paper gone. You can’t search or search any text in an picture, image PDF or a paper document using CTRL + F like you do in a Word file. That could be frustrating especially when you need to find out a few words from a document of dozens of pages. What you can do is convert them into text so that you can look for the sentences or passages you want without reading them line by line and edit them as usual. For some reason you may need to turn a whole document into editable text. Guess what, retyping may be the dumbest way to do that. By using OCR you can quickly convert it to editable text, saving you much time from retyping or money from hiring someone to do that for you. 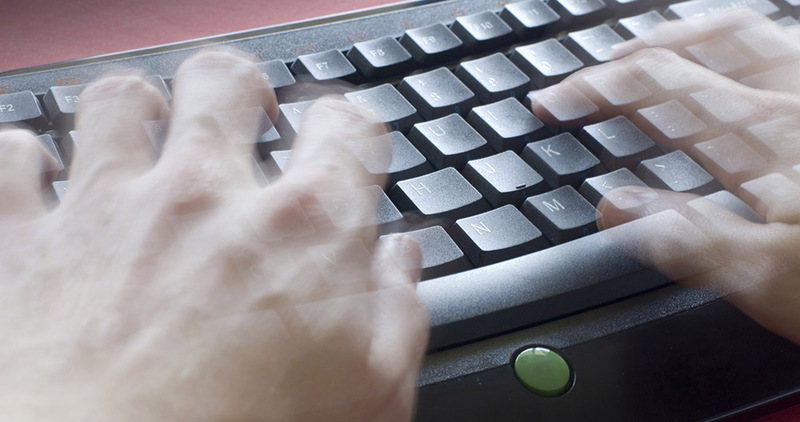 After you get the extracted text, there is only some checking work left for you to do. Do you want to go paperless at home or in your office? 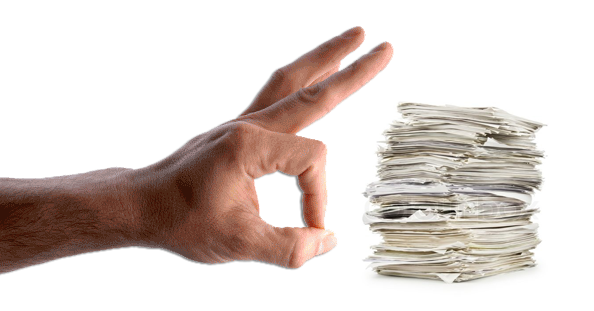 Scanning and OCR can help you turn all our documents into digital form so that your house or office can be saved from piles of papers and documentation chaos. Transferring, storing and backing up these files are much easier from now on. Free OCR to Word is a completely free OCR software that can help you convert any paper documents into editable and searchable textual content. No matter what kind of documents you want to OCR or which type of user you are, Free OCR to Word can finish the job with high accuracy and great ease. A simple free download can get your text extracted from all kinds of printed files, newspapers, magazines, novels, IDs & passports, invoices, photos and more.